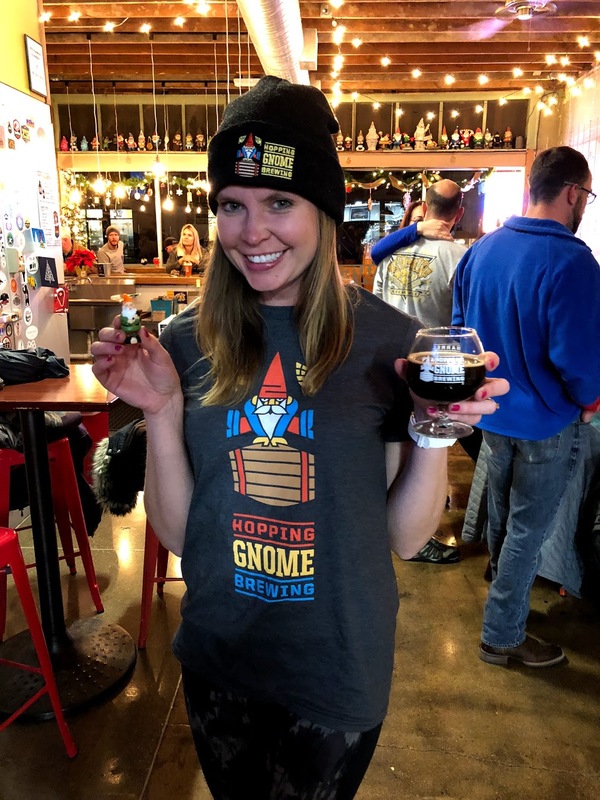 Is There a Gnome Festival Happening Near You in 2019? 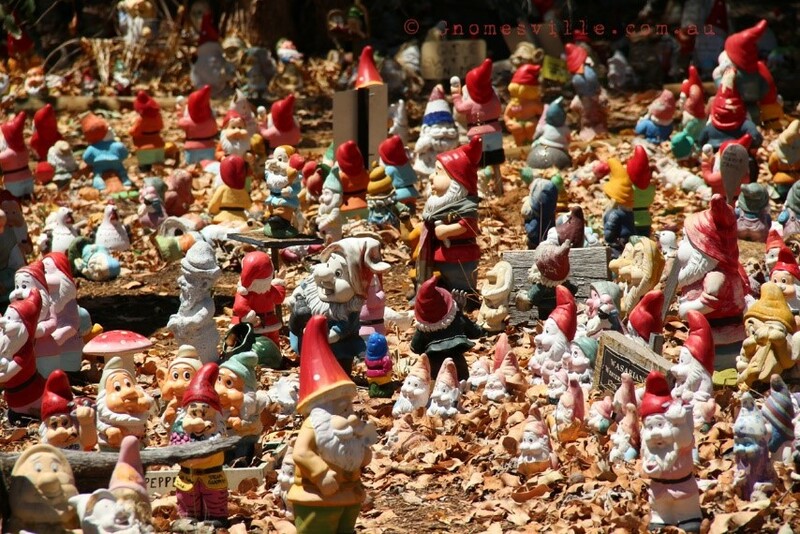 As gnome enthusiasts, collectors, and artists, we often to think of our gnomes as homebodies. 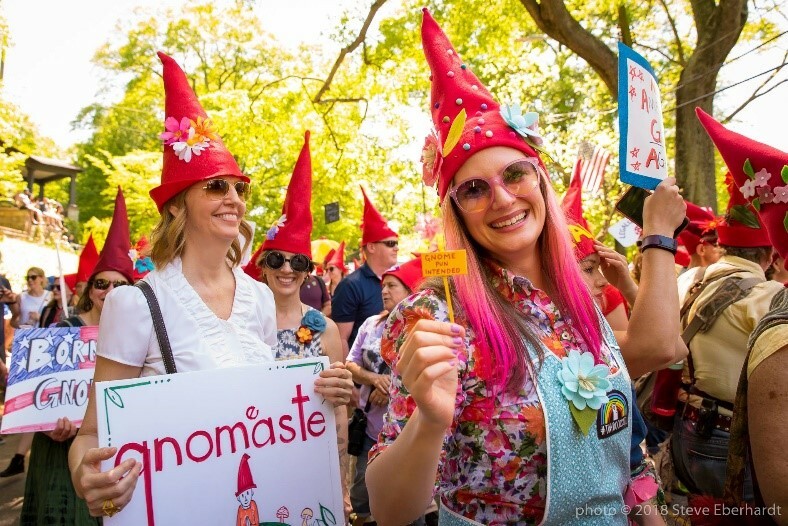 But there are actually a surprising number of events across the country (and around the world) that bring gnome fans together to share stories, make crafts, and be entertained. 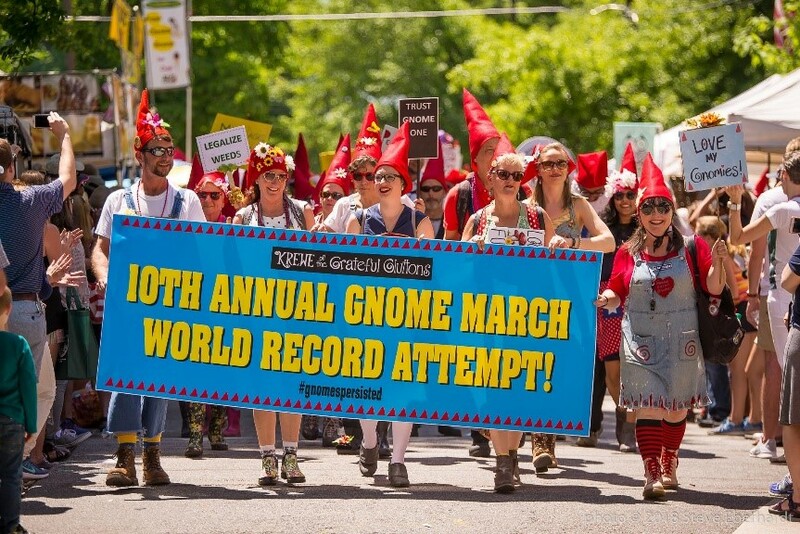 It often takes a some asking around town or some Googling, but I love searching for gnome-themed festivals and events close to home and in places I plan to travel to. Some events are very well-established and draw in lots of people each year, such as the annual Festival of the Gnomes at Billie Limacher Bicentennial Park & Theatre in Joliet, Illinois. 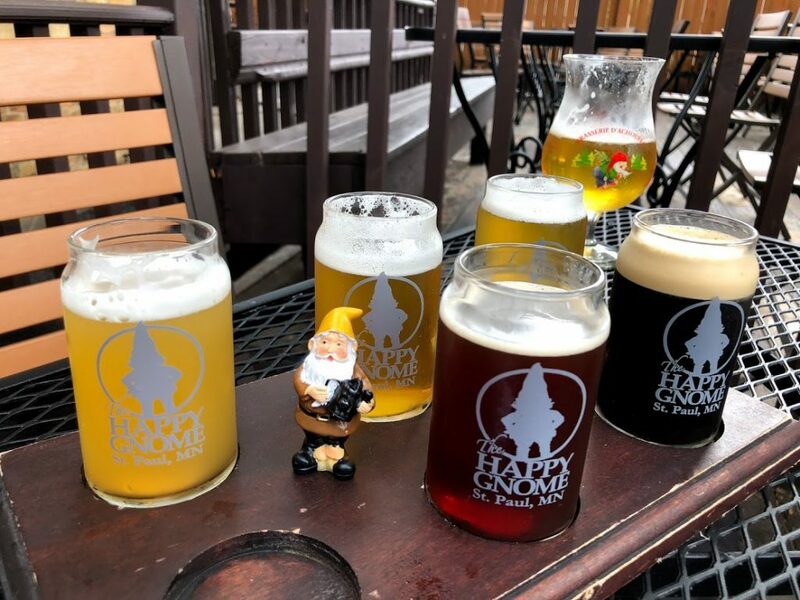 This gnome festival takes place in early December each year and is filled with live music, “gnomemade” crafts, red pointy hats, and even festive drinks. 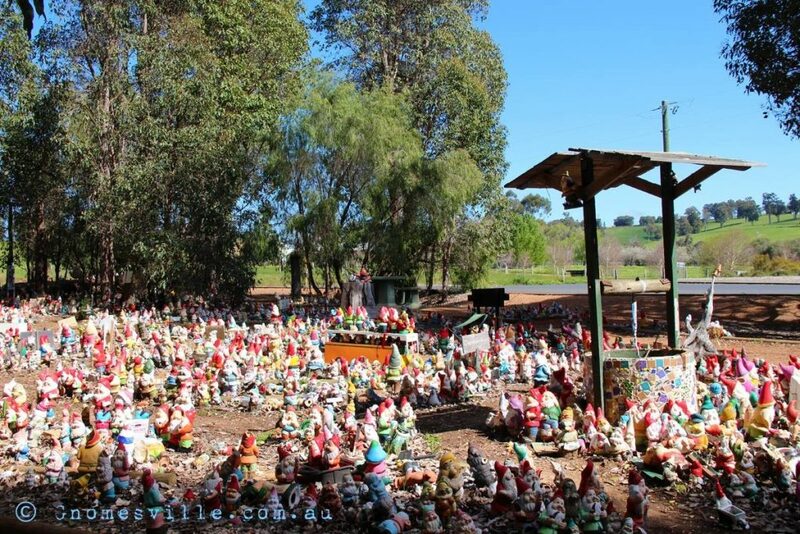 Of course, there’s the epic Australian Gnome Convention that celebrates Australia Day in the Blue Mountains at Glenbrook Park. This January event usually draw in around 8,000 visitors, has over 2,000 gnomes on display, and has everything from food to train rides and even dog demonstrations! 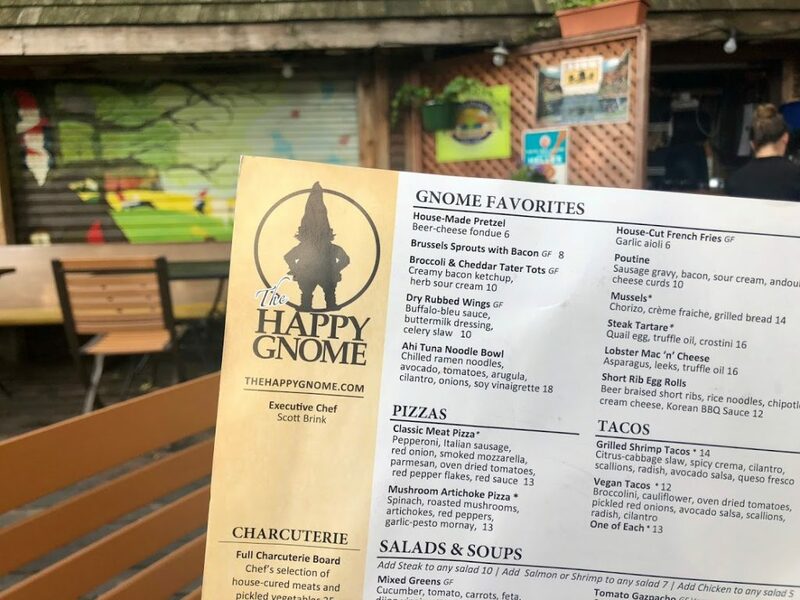 But there are also lots of smaller and more localized gnome festivals that take place at nearby parks, trails, and botanical gardens. 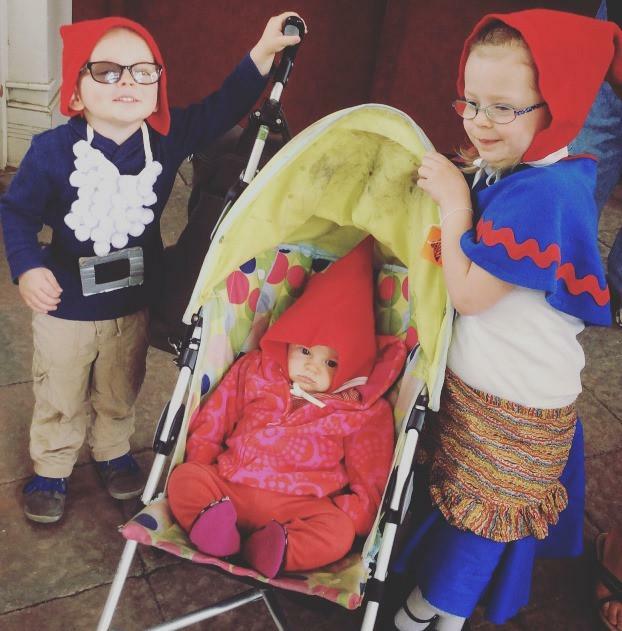 For example, the Buffalo Botanical Gardens in Buffalo, New York hosts a Fairy and Gnome Festival in May that offers kids the opportunities to create their own miniature gnome garden or gnome house. The Oatland Island Wildlife Center in Savannah, Georgia offers an annual Fairy and Gnome Festival each May as well that encourages gnome costumes, crafts, face painting, and plenty of imaginative play for little ones. 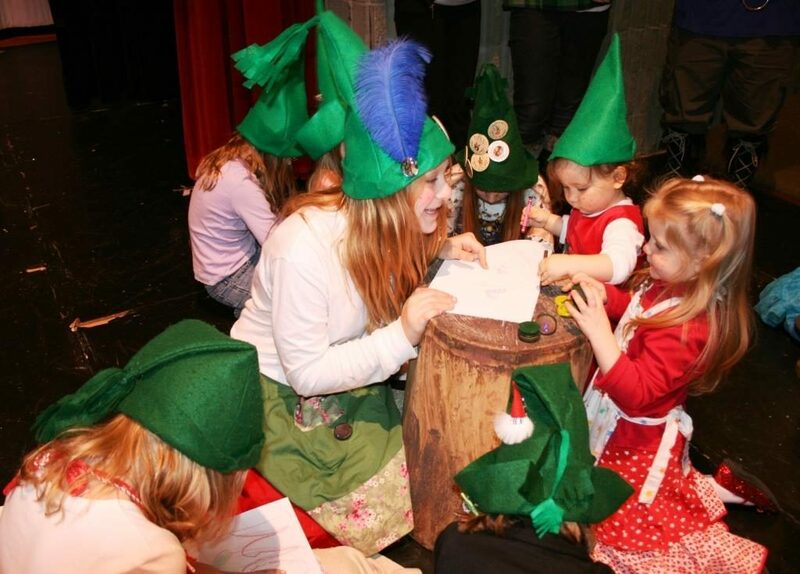 Similar annual fairy and gnome festivals also take place in the spring at the AnnMarie Sculpture Garden & Arts Center in Dowell, Maryland, the Evergreen Children’s Center in Xenia, Ohio, and the Kimball Jenkins Estate in Concord New Hampshire. 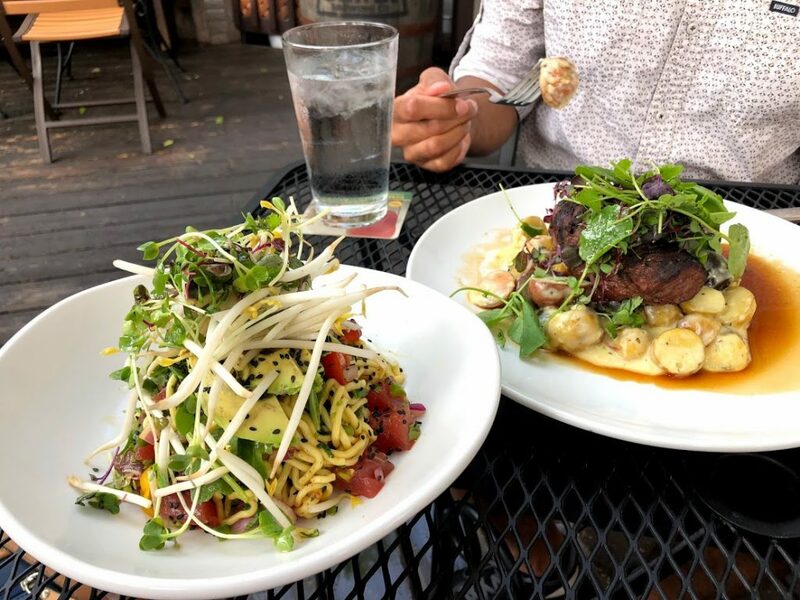 Need some more ideas? Perhaps you can check out Gnome Fest in Townsend, Delaware, go on a Gnome Adventure Hike at Kroger Wetlands in Marietta, Ohio, attend the Seabrook’s Gnome & Fairy Festival in Washington State, or head over to the Fairy and Gnome Home Festival in Centerville, Utah. 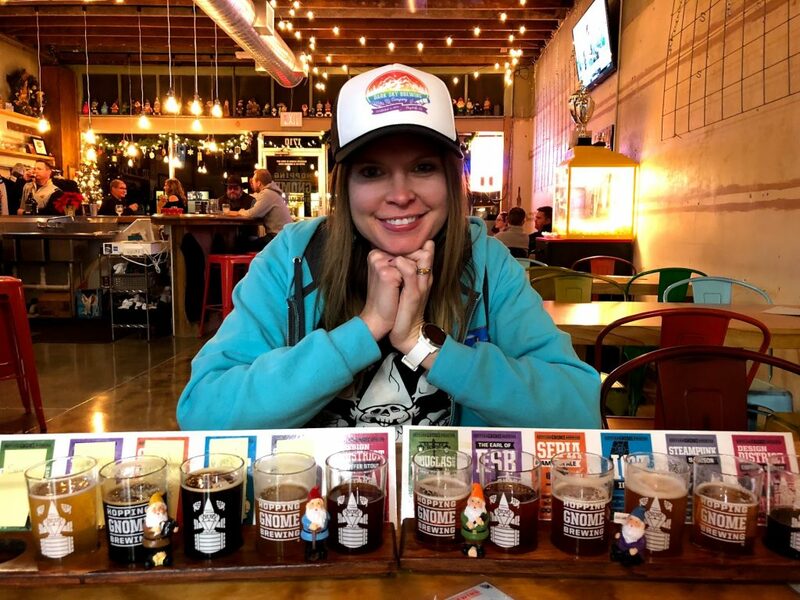 As you can see, there are ways to embrace your love of gnomes all over the country! All of these local events are family-friendly and many accept volunteers. 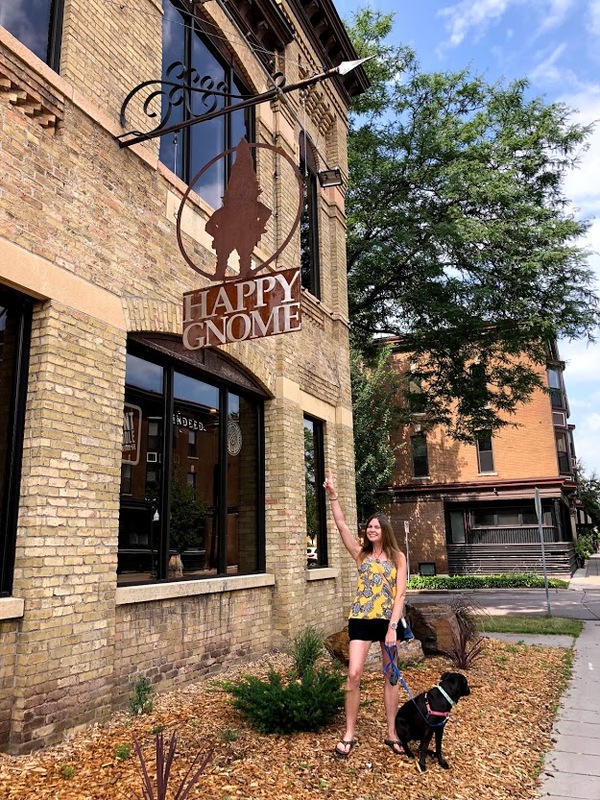 They’re also wonderful opportunities to get the little ones in your life interested in gnomes and to feel spirit of love, nature, and adventure that they represent. 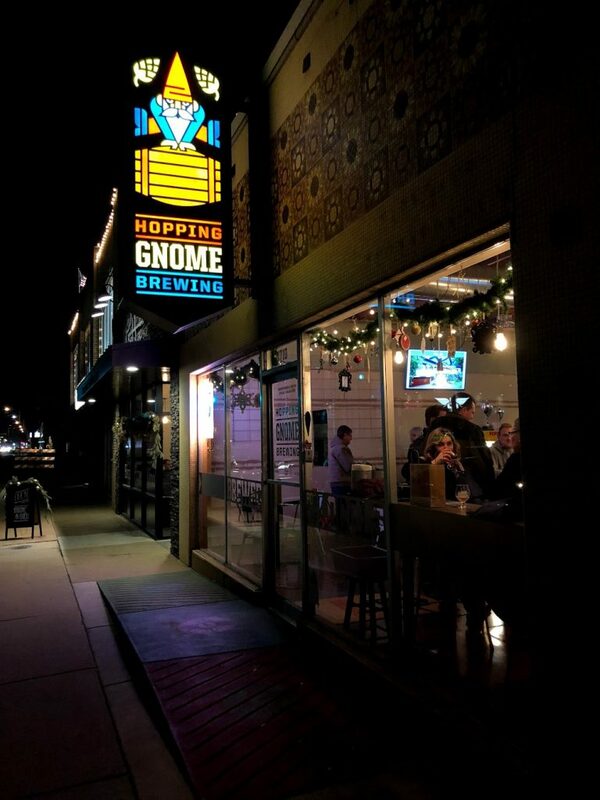 Is there a gnome festival happening near you this year? Please share details with us, and we hope to see you there!